The Luvable Dog Rescue is a canine shelter unlike any other. 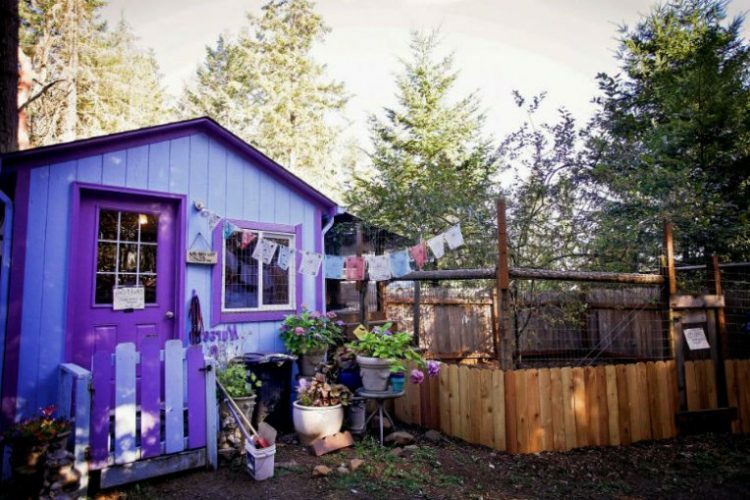 Located in the idyllic woods of Oregon and featuring cozy, colorful cabins complete with miniature furniture, instead of the usual kennels, this place looks more like a fairy-tale village than a shelter for rescued pit bulls. The 55-acre wooded sanctuary, near Eugene, in Oregon, currently consists of six beautifully-decorate cottages, each featuring two separate rooms and all the amenities you’d expect to find in a regular home, including furniture, lighting fixtures, artworks and even a TV. It hardly sounds like the perfect place for pit bulls to live in unsupervised, but there’s actually a good reason that these cottages look so much like actual human homes. 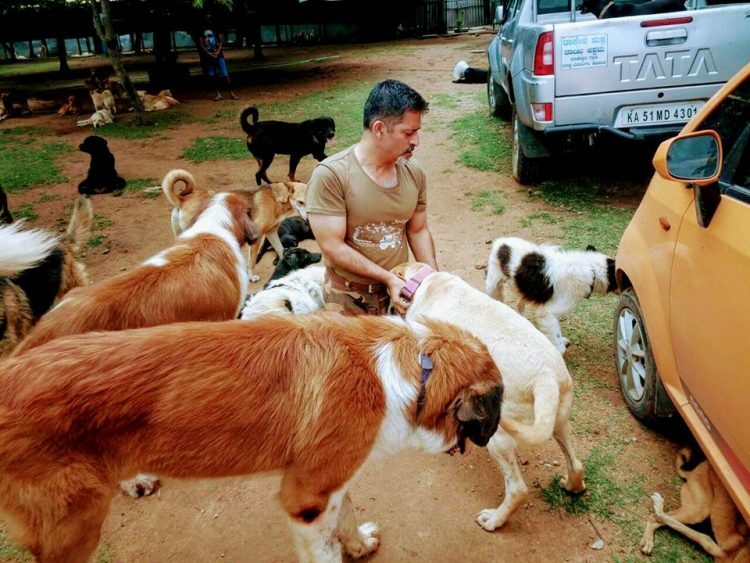 45-year-old Rakesh Shukla is a talented software engineer and CEO of a successful tech company, but among India’s animal lovers he is known as “The Dog Father”, an exceptional man who founded the country’s most advanced dog rescue center and who personally takes care of 735 abandoned pooches that nobody else wants. 10 years ago, Rakesh and his wife founded The Writers Block, a technical communication outsourcing company which today works with some of the biggest names in the tech industry – Intel, Microsoft, Oracle, etc.. The Bangalore-based company quickly became successful, and over the next few years the software engineer got to travel the world, buy expensive cars and lead the fancy lifestyle he always thought he wanted. But he still didn’t feel happy and fulfilled. It wasn’t until 2009, when Kavya, a beautiful Golden Retriever, came into his life that he truly felt that his life had meaning.